Saturday, November 11, check out over two dozen booths at the Holiday Bazaar at Faith Lutheran Church. Sunday, head over to Homer High School at 2 pm to join a very special event: the worldwide “Dance for Kindness." I'll be there representing TRAILS and Homer and Alaska and helping spread the message "...to look beyond ourselves… beyond our countries, cultures, races and religions and recognize that we are all citizens of the world and that kindness is the common thread that unites us all." It'd be great to have other TRAILERS there too. For more information, check out this link: https://www.cityofhomer-ak.gov/recreation/dance-kindness-sunday-november-12th. Tuesday evening at Homer Library, enjoy a free performance by the Homer Youth String Orchestra Club. You'll also see a beautiful video called Blue Ice, which shows HYSOC hiking to Glacier Lake with their instruments and playing on the lakeshore to an audience of icebergs. If you can't make the performance, here's a link to the wonderful video: https://www.youtube.com/watch?v=IIM8mt8VChM. This Saturday and next Saturday are the last two free movies at I&O about WWII in the Aleutians--the Aleutians were the only part of the US to be invaded during WWII. Finally, you could finish off the week with a story-telling “Tellabration,” a global celebration of STORIES! A couple of great storytellers will entertain you and your family at the Homer Library. 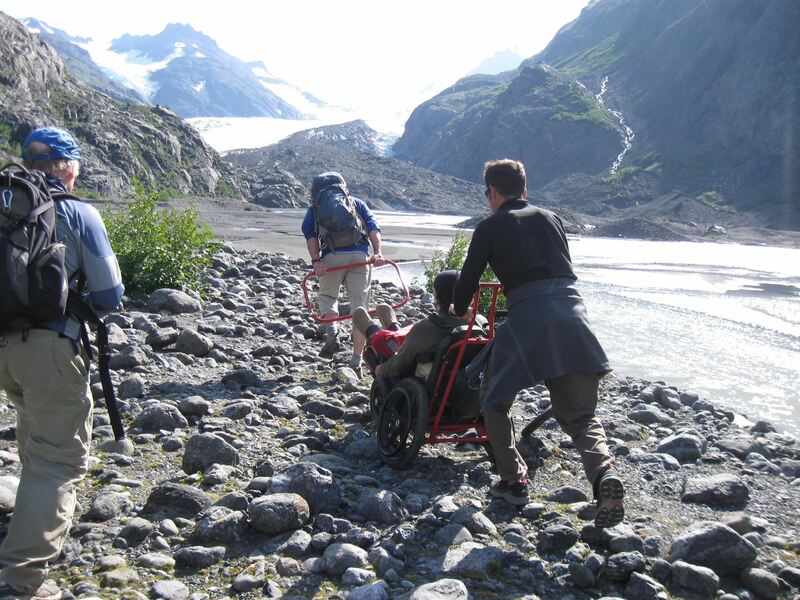 Jamie will be away but the TRAILS program in Seward will remain active with lots of activities to choose from. Check out the links to our schedule and activities. next Saturday’s Rotary Health Fair early in the day and Wearable Arts Show in the evening. And those are just SOME of the activities! So have fun looking at the calendar, and I hope to see you Friday the 27th at the TRAILS bonfire and potluck. And if you want to volunteer and earn a free pass to the Wearable Arts show at Lands End on October 28, call Bunnell Street Arts Center at 235-2662 to find out more! Yes, it's already Tuesday, but there are still LOTS of activities left to do this week. (And pretty soon, I'll have this website calendar posting thing licked.) So, a little belatedly, here's the September 24 to 30 calendar of selected activities.